BIFF aims to connect auspicious writers with industry professionals in an intimate setting, allowing them to receive first hand knowledge as well as establish lasting relationships with field experts. 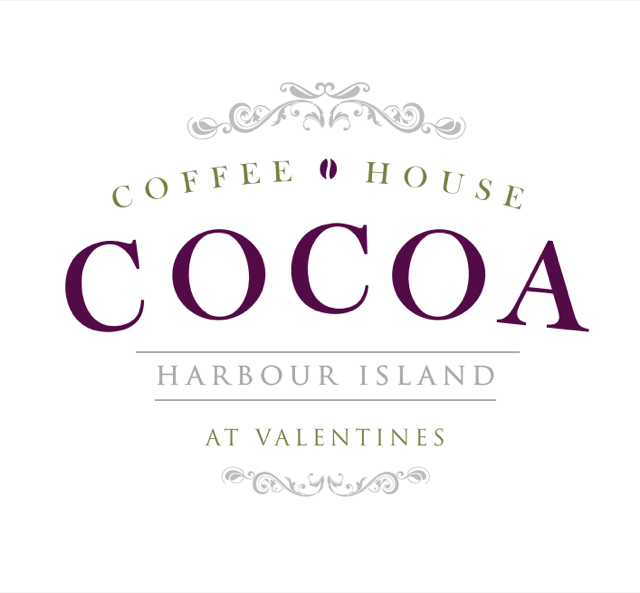 Six fortunate applicants will be extended the opportunity of attending a complimentary mentorship in Harbour Island, December 10- 13, 2017. "The Screenwriters Residency Program is not only an important component to BIFF but to the world and its flourishing filmmaking industry. 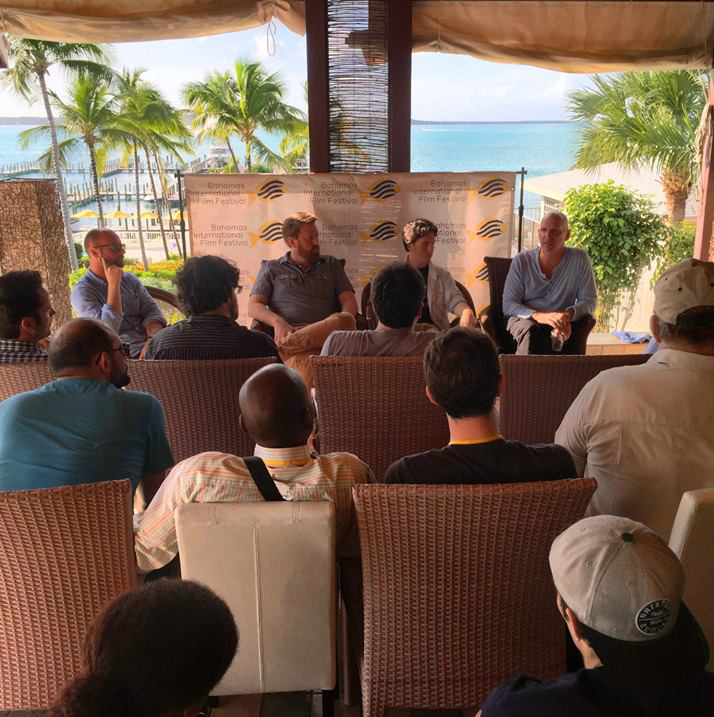 The industry professionals that lend their time and expertise to BIFF on an island for four days, a program like this could not be replicated anywhere in the world. 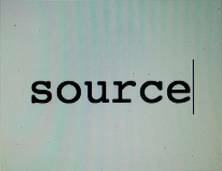 We are proud to have a forum to nurture the next generation of screenwriters." said Leslie Vanderpool, Founder & Executive Director (BIFF). 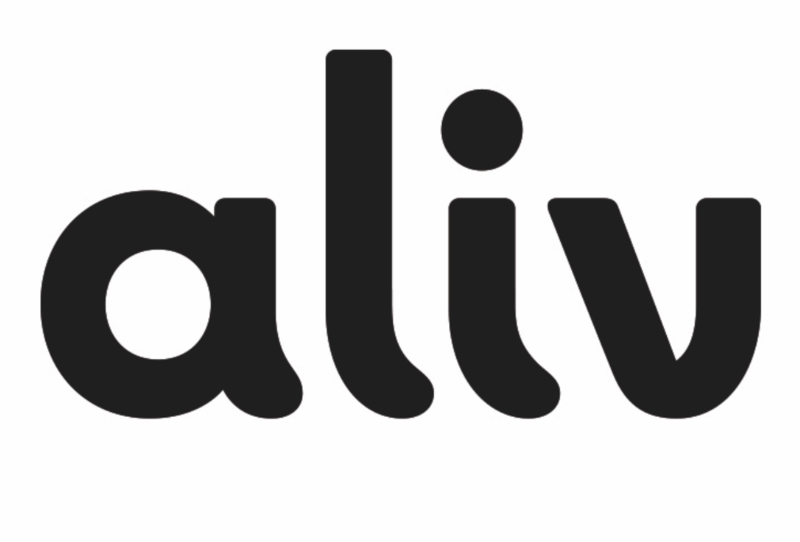 "It was such an immensely enjoyable experience, both personally and professionally and I’m excited to rewrite my script based on the feedback I received. Attendees must be available during December 10th - 13th to participate. All entry fees and deposits are non-refundable. If a writing team is chosen, the attendance will be granted to one writer. Contact info may be included on the cover page of the screenplay, however, it is not required. All ownership and rights to the scripts submitted to this contest remains with the original holder’s rights. After we announce our Six (6) winners in October, we will accept applications for six additional screenwriters to join us for the full price of tuition: $1,500. If you are selected, a non-refundable deposit of $500 will be required to reserve your spot. All writers must be at least 18 years of age. All persons from all countries are eligible; the material submitted must be in English. Screenplay must be owned and submitted by the writer. Adaptations are ineligible unless rights are owned by writer or work is in public domain. Failure to respond to the initial notification within ten (10) days or return of notification will result in disqualification. We reserve the right to amend these rules at any time. 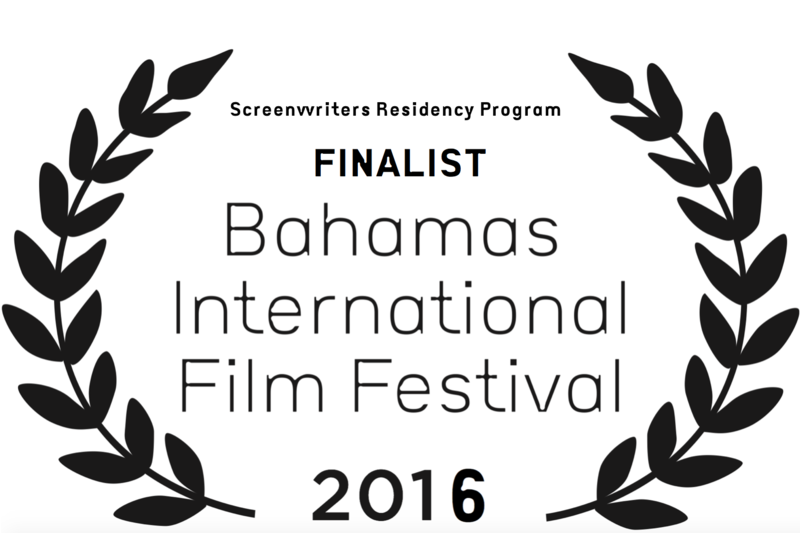 The Bahamas International Film Festival or any other partner, employee or agent associated with this contest claims no ownership nor first right of option to any original screenplay submitted to this contest. All ownership and rights to the scripts submitted to this contest remains with the original rights holders until and unless other agreements are made. By entering this contest, each participant agrees to release and hold harmless The Bahamas International Film Festival and affiliated companies, Prize contributors, Sponsors, and any other organizations responsible for administering, advertising or promoting the Contest and Promotion, and every one of their respective members, directors, employees, agents and representatives (collectively, the “Released Parties”) past and present from and against any and all claims, expenses, and liability, including but not limited to damages and negligence to property and persons, including but not limited to invasion of privacy, defamation, slander, libel, violation of right of publicity, copyright, infringement of trademark or other intellectual property rights relating to a participant’s Entry, participation in the Promotion and/or acceptance or use or misuse of Prize; provided however, that such release will not apply to any commercial exploitation of the script by a Released Party in violation of your rights under applicable copyright law; and (c) indemnify, defend and hold harmless The Bahamas International Film Festival and its Sponsor, agents and employees from and against any and all claims, expenses, and liabilities (including reasonable attorneys fees) relating to an entrant’s participation in the Contest and/or entrant’s use or misuse of Prize. 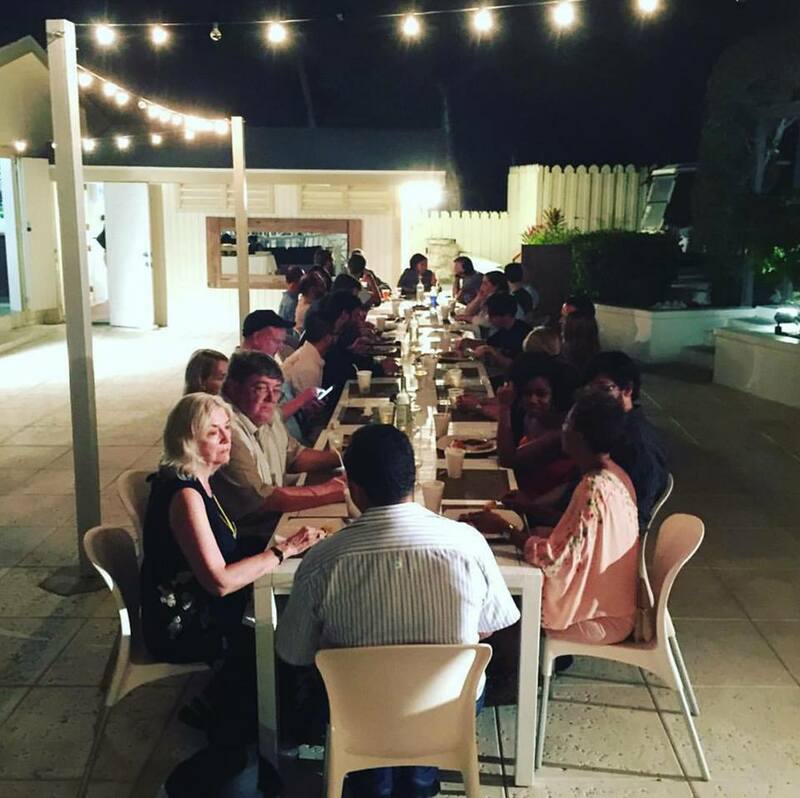 Since 2005, BIFF has aimed to connect auspicious writers with industry professionals in an intimate setting, allowing writers to receive first hand knowledge as well as establish lasting relationships with field experts. Four (4) fortunate applicants will be extended the incredible opportunity of attending a complimentary mentorship in The Bahamas this December 5- 8, 2016 in Harbour Island. BIFF is a 501(c) (3) nonprofit organization committed to providing the local community as well as international festival attendees with a diverse presentation of films from not only The Bahamas but also around the world. In addition to showcasing films that might not be available for conventional release, BIFF provides unique cultural experiences, educational programs, and forums for exploring the past, present & future of cinema.